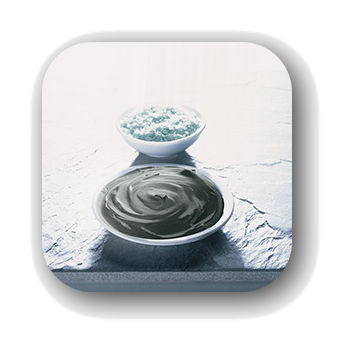 Over the years AHAVA Dead Sea Laboratories have accumulated a broad knowledge and worldwide expertise in the field of Dead Sea minerals and their therapeutic effect on human skin. Clineral product development is based on clinical trials, joint research programs done with the European Union and mutual studies with universities in Israel and worldwide. AHAVA today is the definitive Dead Sea expert .Since the company’s founding in 1988 until today, it develops cosmetic products based on the natural properties originating from the Dead Sea water, mud and desert plants. From the natural wondrous to thousands points of sale around the world, countless satisfied customers are the company’s growth engine. All Clineral products are supported by safety and efficacy clinical trials, on patients suffering from these aforementioned skin disorders. No steroids or other harmful, skin side-effecting substances are used in the preparation of Clineral formulations. An independent subsidiary of Ahava Dead Sea Laboratories, Clineral is rooted in the extensive 20-year R&D legacy of its parent company into the revitalizing effects of natural Dead Sea minerals and plants in facilitating dermal recovery and genuinely relieving the symptoms of chronic skin ailments. Clineral formulas were tested extensively, both for their efficacy in relieving symptoms and for the sensorial sensations they affected in the user. 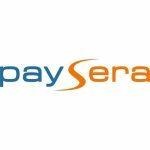 The Company’s initial offering provides clinically-proven soothing cream formulations and cleansers for the treatment of atopic dermatitis, eczema, psoriasis, seborrhea, and diabetic foot challenges. All Clineral products are supported by safety and efficacy clinical trials, on patients suffering from these aforementioned skin disorders. No steroids or other harmful, skin side-effecting substances are used in the preparation of Clineral formulations. Founded in 2009, Clineral develops, manufactures and markets a clinically-tested cosmeceutical product line that leverages the proven properties of Dead Sea minerals in relieving a wide array of symptomatic irritations, such as severe itchiness and redness; dryness, roughness, scaling and cracks; as well as the aesthetic side effects of chronic skin disorders. Harvested from the lowest point on earth – 410 meters below sea level – these skin-healing ingredients, unique to the Dead Sea region, have clinically proven qualities that are ideal for formulating therapeutic cosmeceutical products. We are the official representatives of the Israeli cosmetics in Lithuania. The country of Israel is famous for its high quality of modern medicine which makes it a popular destination for medical tourism. People come to Israel from all over the world to treat different illnesses or just for wellness treatments. Our company offers the highest medical achievements of Israeli science. You have the opportunity to purchase these products from the comfort of your home. 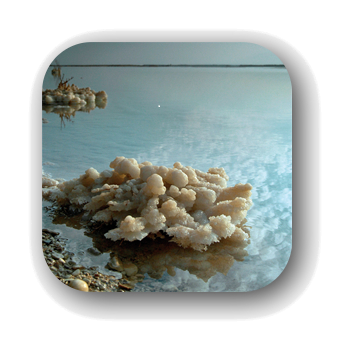 Our product consists of salt, minerals and mud from the Dead Sea. This is a very effective formula for all kinds of skin problems. It slows down the aging of the skin, moisturizes the skin, eliminates the look of dark spots, rebuilds, rejuvenates and treats many other skin problems. 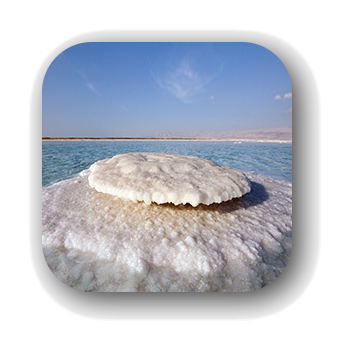 The salt, mud and minerals of the Dead Sea does miracles to your skin! It will effectively help you treat many skin problems. With the wide selection of our products we can help you choose and show how to take care of your skin the right way. Our product line CLINERAL is from AHAVA Dead Sea Laboratories. This is the only cosmetic laboratory located on the shore of the Dead Sea. This natural formula doesn’t have any harmful toxins. Our cosmetics are best for people with sensitive skin, allergies or other skin problems. True to its name, Clineral embodies the essence of the brand: dermo–cosmetic products, clinically tested on patients with a variety of skin conditions & based on Dead Sea minerals. Clinical + Minerals = Clineral. Formulated to provide remedy, relief, and preventive care, along with pleasurable cosmetic qualities. The Clineral brand reflects the core expertise of AHAVA laboratories: know-how of Dead Sea minerals and their therapeutic impact on human skin, together with the ability to produce high-end skincare products. Clineral skincare products combine the proven therapeutic virtues of the Dead Sea minerals, mud, and selected plant extracts, to promote skin’s essential functions and alleviate symptoms related to specific chronic skin disorders : Psoriasis, Atopic dermatitis, Eczema, Seborrhea, Diabetic foot, and intolerant skin. We have the high standard of quality. Every package has its own individual serial number. If you have questions or suspicious about authenticity you can always contact the manufacture. 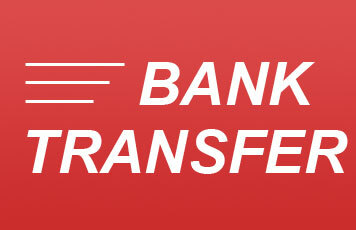 We guarantee the original package and the high quality of our products.